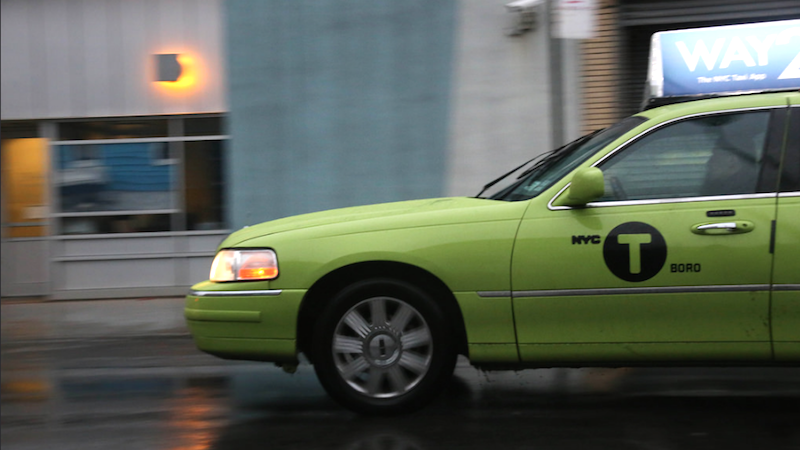 Mr. Jose Lopez hailed a cab near 116th Street in March. The man behind the wheel, Mody Camara, recognized him. The two had worked together, along with many other immigrant men, on a construction site ten years prior. Camara was excited to explain to Lopez that the cab he was driving now had been bought with a check he’d unknowingly earned working on those city-owned Harlem buildings. The contractor, Mascon Construction, had paid Lopez and Camara $60 a day for their work, when they were obligated to salaries in line with “prevailing wages.” That means something more like $45 an hour. During the administration of the former comptroller, John C. Liu, the city calculated that the workers had been cheated out of about $1.1 million by Mascon and the companies that oversaw its work. Mascon pleaded guilty in state court to a related felony and went out of business. The companies made restitution to the city, which held the money on behalf of the workers. But those workers, who were being paid off the books, had scattered to the winds. An investigator from the comptroller’s office, Frank Gonzalez, went to the job sites from 2006 to 2009 before the workers were sent scurrying by their boss. “They told us we would be fired if we took the fliers that Frank left us,” Mr. Lopez said. They were also told, falsely, that Mr. Gonzalez was an immigration agent who was really there to deport them, said the workers and Mr. Gonzalez. With Lopez and Camara working together, they were also able to find Reynaldo Castillo, who in turn contacted Elio Barrios and Martin Diorisia. Together they’ve collected around $200,000 in the wages they were cheated of by Mascon. Finally, a story about commuting that ends happily.